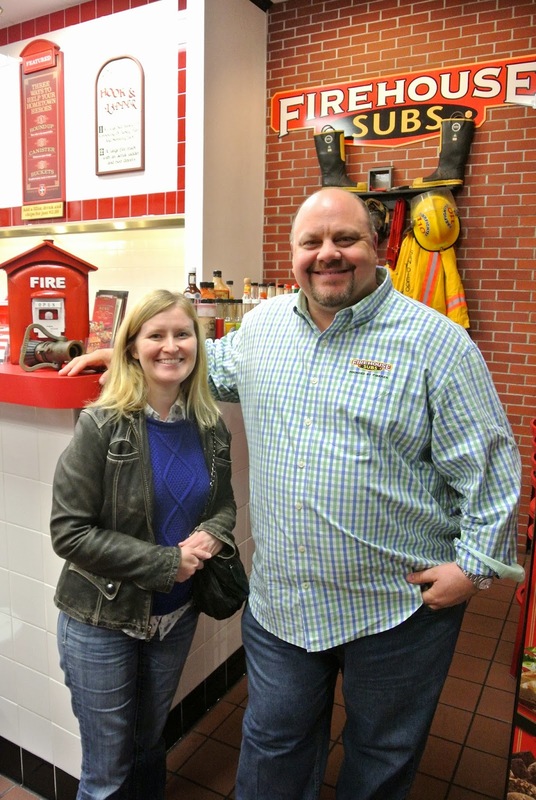 Dinner with the Founder of Firehouse Subs and a GIVEAWAY! - San Diego Dining Dish! Dinner with the Founder of Firehouse Subs and a GIVEAWAY! This past Thursday evening, I had the pleasure of getting to meet and have dinner with the one of the founders of Firehouse Subs, Mr. Robin Sorenson. Recently opened in the neighborhood of Point Loma, Firehouse has been steadily growing for the past 20 years. From humble beginnings in Florida, the Sorenson brothers built a business on the basics: quality food, great service, and giving back to the community. 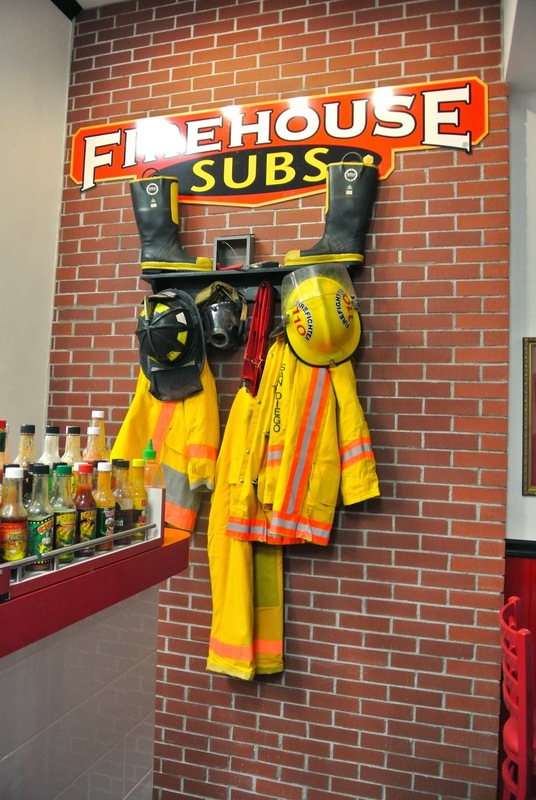 Their pride in their product and business can be seen in every aspect: from the top-notch meats and bread used in their submarine sandwiches, to the friendly demeanor of the staff, to the endless donations and fund drives to serve their communities, Firehouse stands behind its mission statement. For dinner that evening, we were given a sampling of their three most popular sandwiches: the Hook & Ladder, the New York Steamer, and the Smokehouse Beef & Cheddar Brisket. These sandwiches are all served hot, with a steamed bun. The steaming process also happens to be the best method of melting the cheese. The Hook & Ladder was served first, and was a combination of sliced turkey, ham, provolone cheese, lettuce, tomato, onions, and mayonnaise. The ingredients were all first rate, and as my husband exclaimed, it was the “best ham and turkey sandwich ever!” Served hot, this sandwich was filling and great for any ham and turkey combo lover. The NY Steamer was next, combining beef brisket, pastrami, provolone, gourmet mustard, Italian dressing, and mayonnaise. Being huge fans of New York pastrami from famous delis such as Katz, the owners insisted on having the very best quality of pastrami for their sandwich. The NY Steamer was fabulous, and my favorite from the night. Our final sandwich was one that I knew would excite my husband: the Smokehouse Beef &Cheddar Brisket. Tender beef brisket slow roasted, then topped with barbecue sauce and cheddar cheese. This sandwich was tender, rich, and decadent – a definite show stopper. The final taste was their Italian salad. Served with grilled chicken, this salad is part of their Under 500 calories menu, which also hosts smaller round sandwiches and salads. The salad was light, but had wonderful texture and flavor. 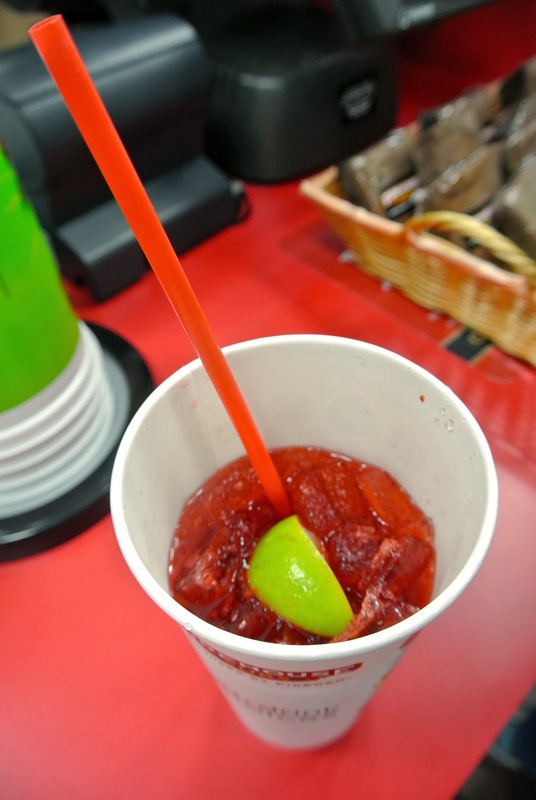 With delicious Southern sweet tea and signature cherry limeade among their beverages, as well as gourmet kosher pickle spears served with every sandwich, Firehouse is among the very best sandwich shops that I’ve visited. It’s nice that it is a chain that maintains its quality and mission. I would encourage everyone to check them out, and in the interest of doing so…I have a giveaway! I have 5 $10 gift cards to Firehouse, good nationwide at locations. To enter the giveaway, simply comment on this post or reply to me on twitter (@gwenniepenny) with the sandwich that you would most like to try. Winners will be chosen at random. The contest closes on Sunday, March 2 at midnight, and I will announce winners on March 3. I would love to try the Firehouse Steak and Cheese! 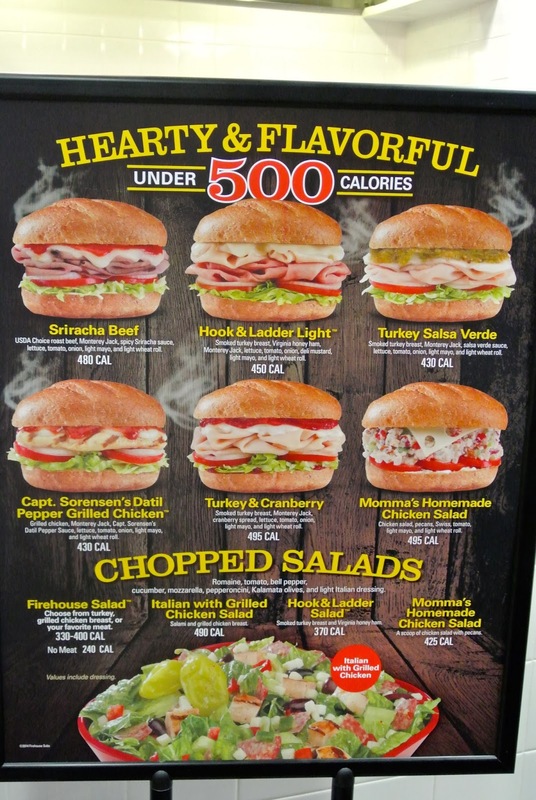 I want to try the Grilled Chicken Breast sub!!! I know I'm a little late, but I'd love to try the Hook and Ladder.